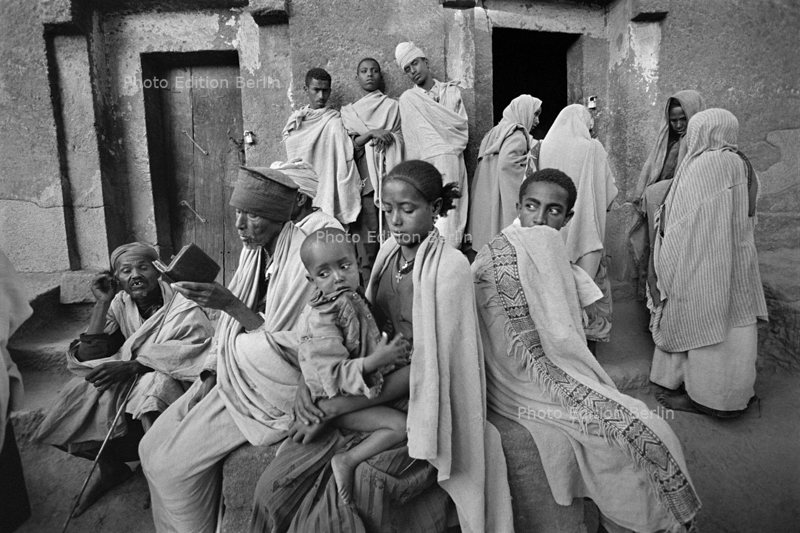 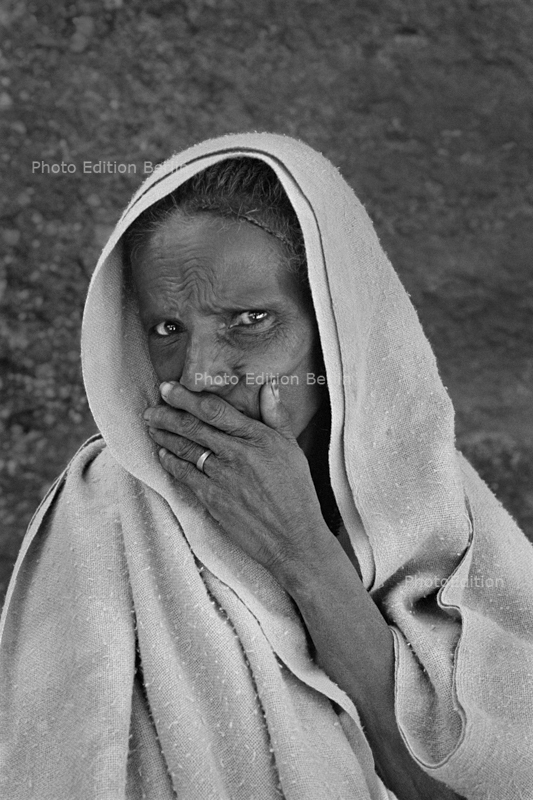 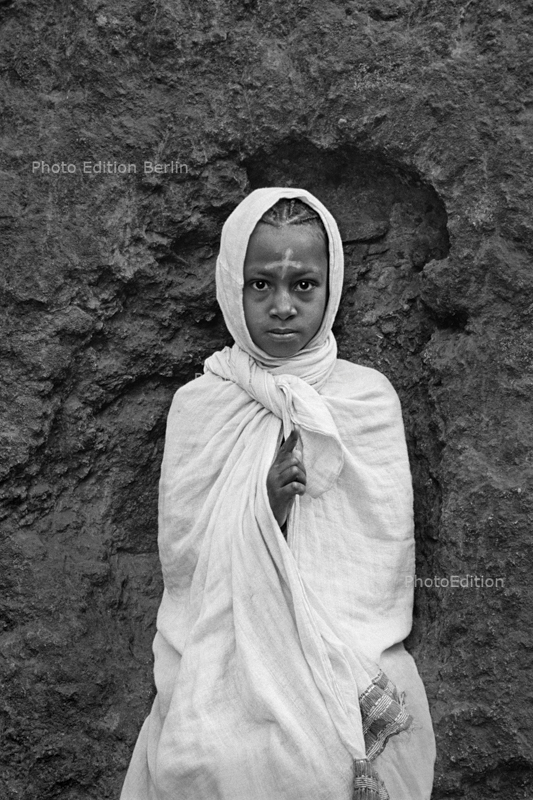 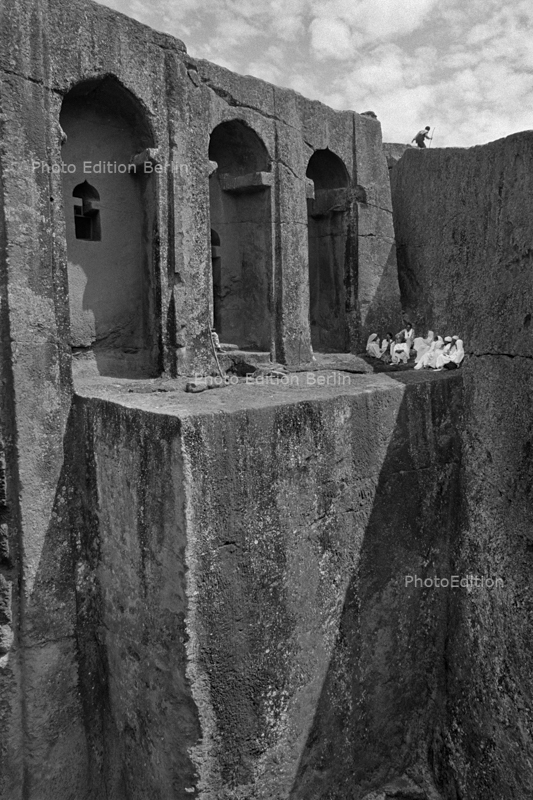 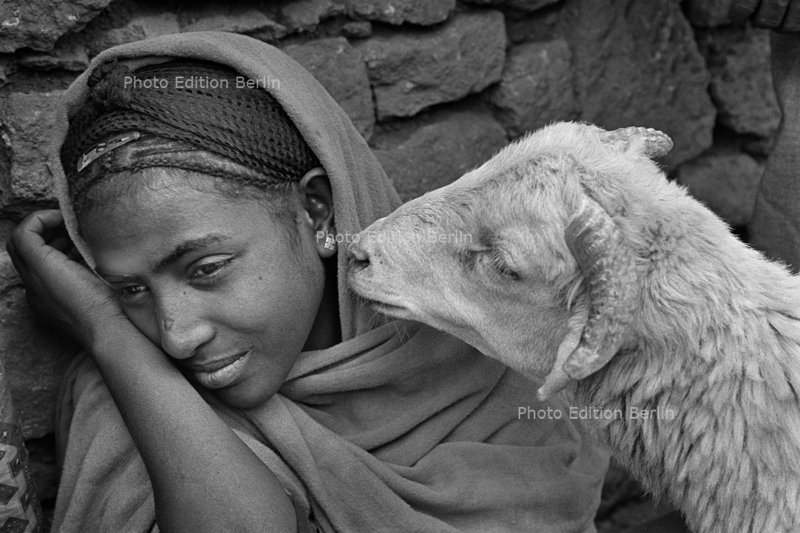 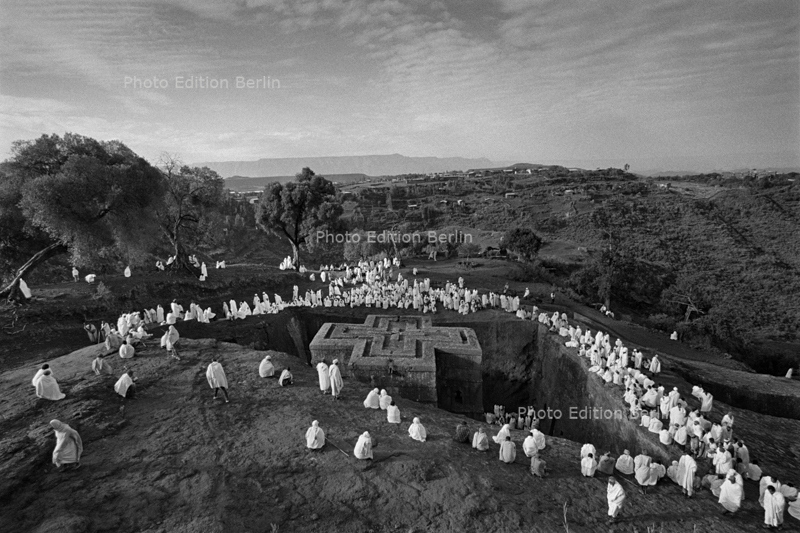 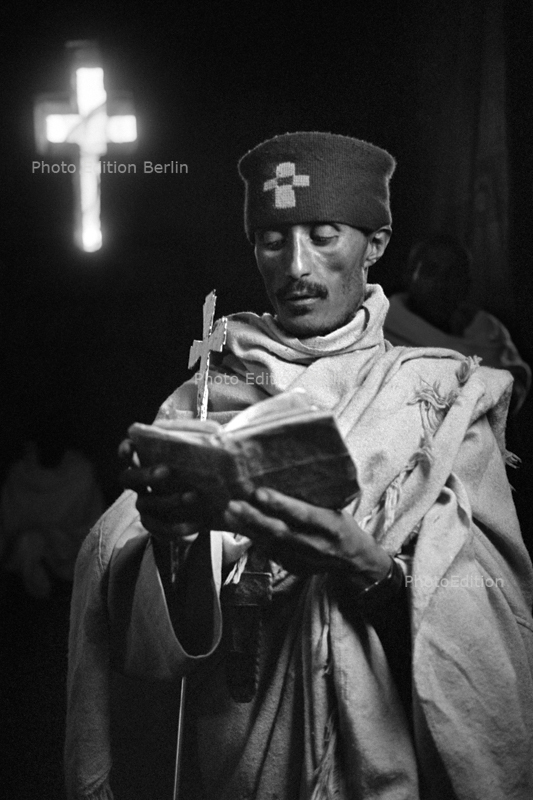 The award-winning photographer Cristina García Rodero presents in this volume the images taken in Lalibela, an Ethiopian city of the 11th century, a World Heritage Site, a holy city and an important pilgrimage centre for Ethiopian Coptic Christians. 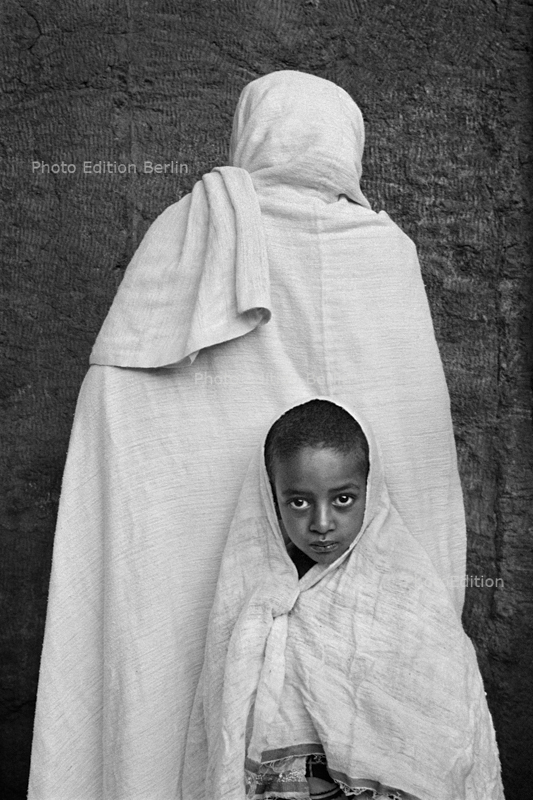 They are black and white images bearing the unmistakable trademark of García Rodero. 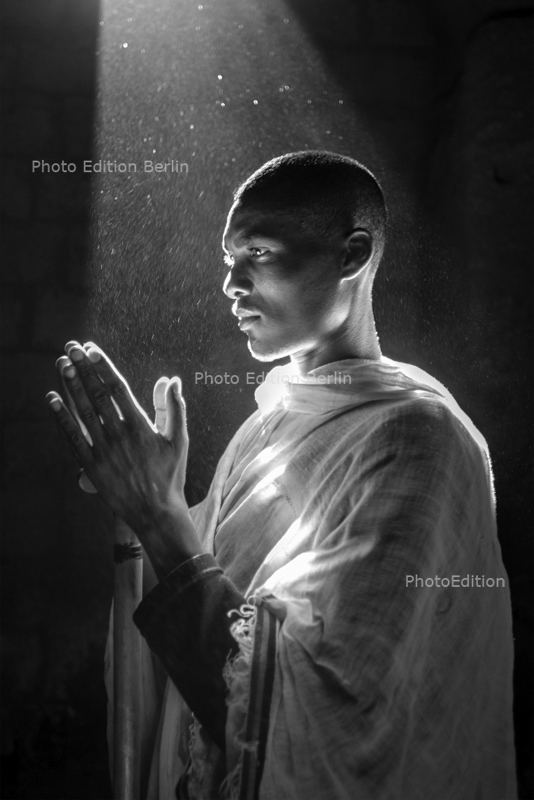 The spectator is captivated by the intense spirituality and vibrant protagonism of the human being, his body and his rites, captured by the photographer. 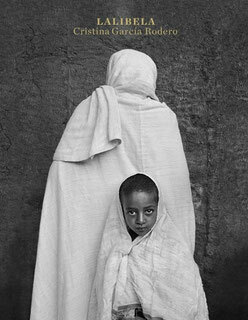 In the author's words: I have been trying for years to complete two facets of my work in which I always think together: body and spirit. 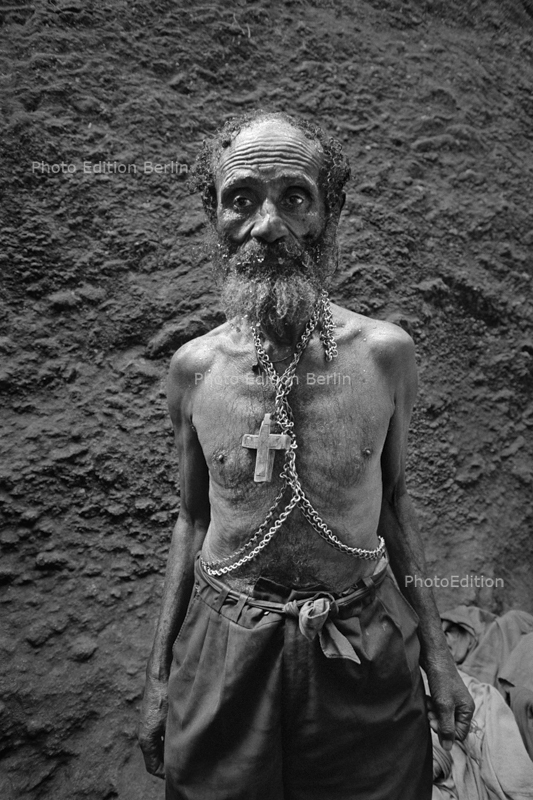 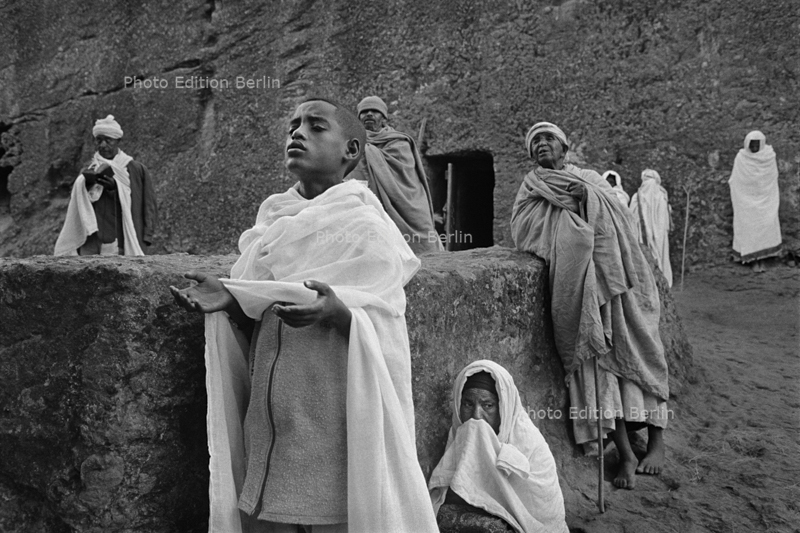 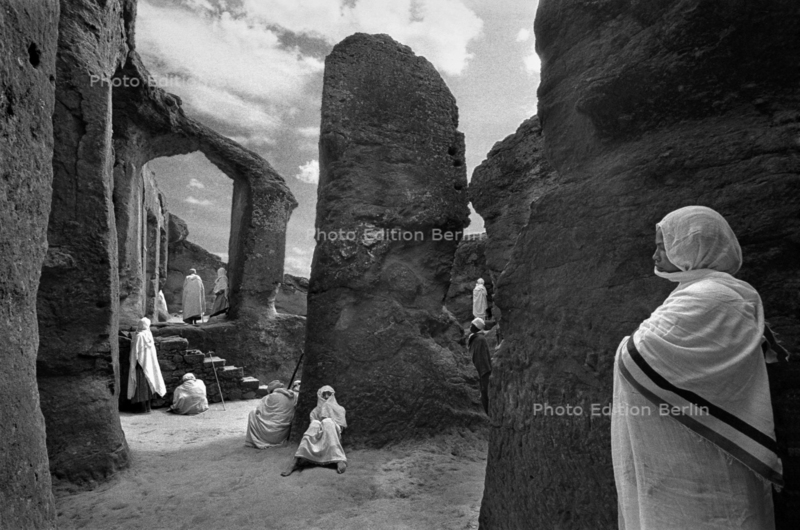 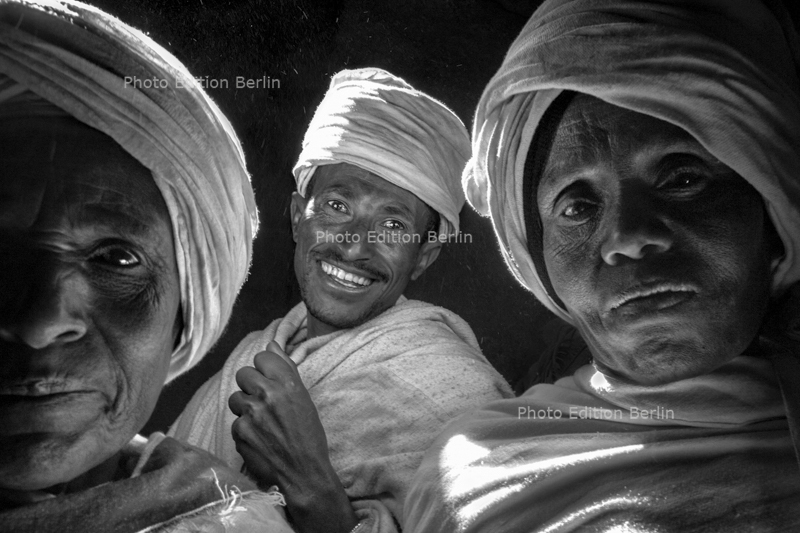 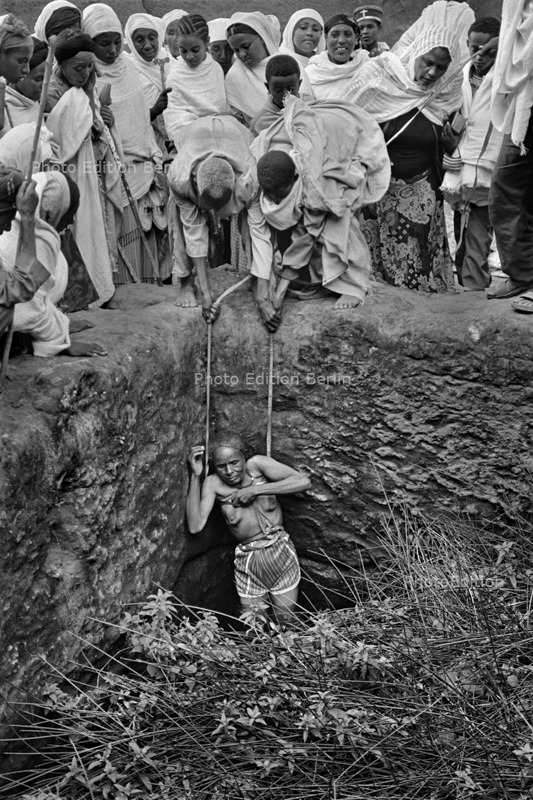 In Lalibela, García Rodero photographs the Coptic celebrations of Epiphany and Holy Week portraying the Coptic Christians of Ethiopia, their rituals and the vehement religiousness of their bodies in prayer. 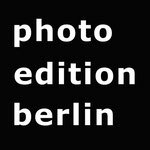 Bitte kontaktieren Sie uns über die Details, Erhältlichkeit und Preise der Fotografien. 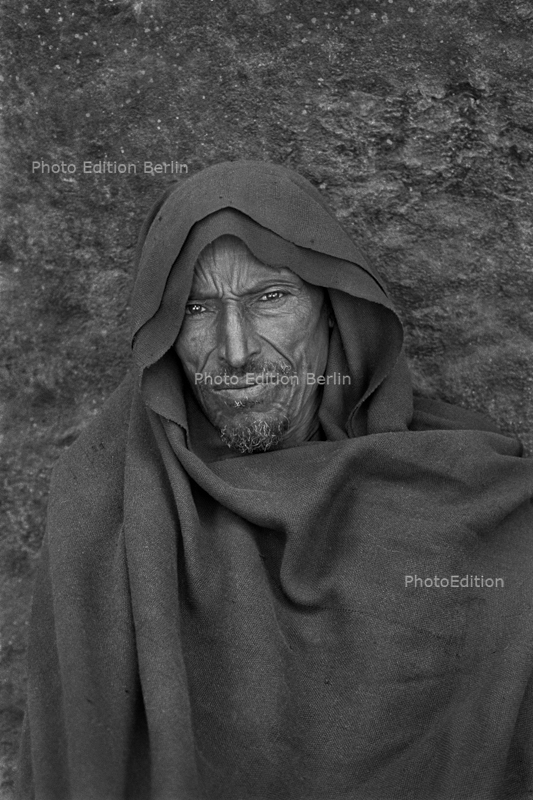 Please contact us for more information and price of the photographs.